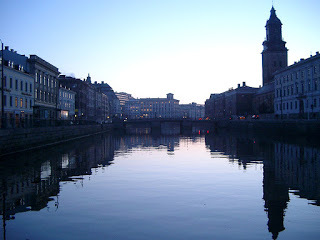 McArthur Bioinformatics will be moving to Gothenburg, Sweden for 13 months starting July, 2012. During that time, Dr. McArthur will be a Guest Investigator in the Department of Biological & Environmental Sciences, University of Gothenburg in addition to his continuing consultancy work. All business matters will continue via the company’s Canadian address. His contact information remains unchanged.